With the imminent release of Titanfall, it’s rather easy to forget that, in actual fact, there are some other pretty big titles hitting the gaming world in 2014. 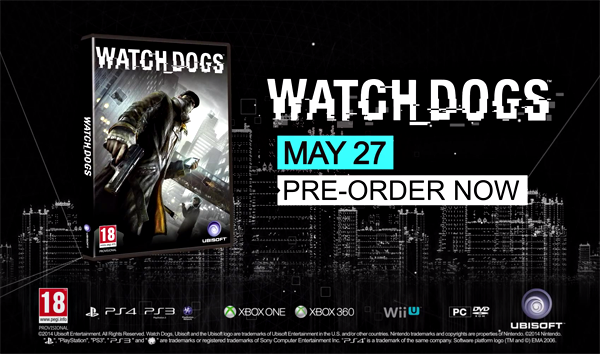 With two brand new consoles on the scene in the form of the PlayStation 4 and Xbox One, developers and publishers are doing their utmost to prepare us for some marquee releases, and Watch Dogs, which has just become available to pre-order, will hit shelves on May 27th. Further details, as well as the official trailer accompanying the announcement, can be seen below. A short while ago, the trailer leaked out into the wild, in turn revealing the release date, and whether this was an intentional stunt pulled by Ubisoft or not, the title’s official Twitter page has since stepped out with the confirmation. 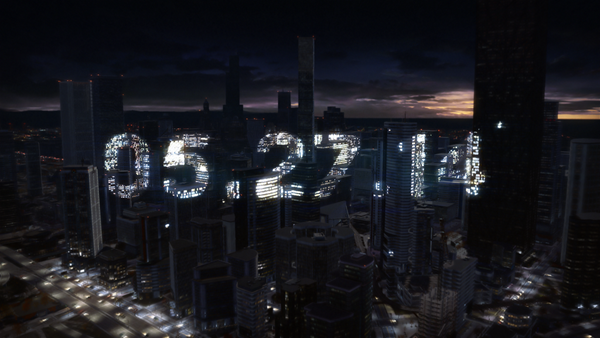 So, fans looking to get hold of Watch Dogs can now mark May 27th, 2014 down in their diaries. At almost twelve weeks away, it’s quite a lengthy wait, but with the aforementioned introduction of Titanfall and one or two other games expected to arrive before then, gamers have plenty to keep themselves occupied in the meantime. The trailer itself is just over two minutes long, and although, as to be expected at this stage, it doesn’t offer much of an insight as to the gameplay, it does attempt to set the scene by introducing snippets of the plot and main characters. 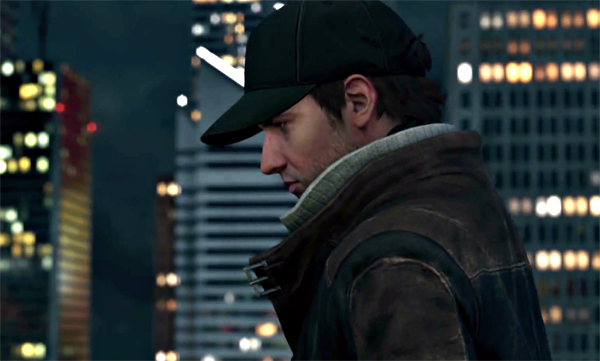 For the benefit of the uninitiated, Watch Dogs follows a similar theme to the likes of Grand Theft Auto and Saints Row, drafting in elements of gang culture, brushes with the law, and other such niceties. As you’d expect, there’ll be plenty of weaponry, vehicles – the whole kaboodle – and judging by the trailer, which is embedded below, we’re going to be in for an enthralling ride. The Ubisoft title will release for the PlayStation 3 / 4, Xbox 360 / One, as well as Windows PC on May 27th. In a bit of a turn up for the books, Watch Dogs will also be available to those on Nintendo’s oft-overlooked Wii U console, although it will be subject to delay, instead dropping later on in June.